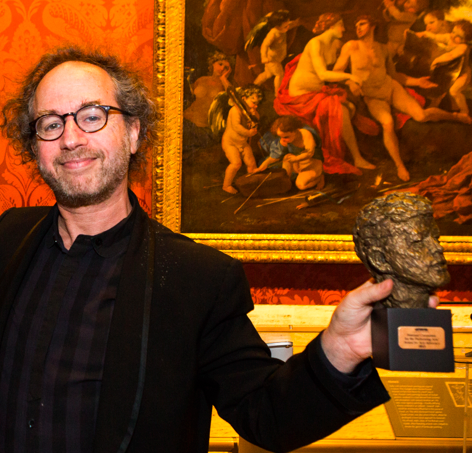 Tod Machover receives the Kennedy Center for the Performing Arts Award for Arts Advocacy at a gala at Boston’s Museum of Fine Arts. The Kennedy Center’s National Committee for the Performing Arts (NCPA) has awarded Tod Machover with its inaugural Award for Arts Advocacy. The award was presented at the Committee’s meeting in Boston, Massachusetts on September 21, 2013. Read the Kennedy Center’s press release here.